We provide ACER Laptop KEYBOARD replacement and repair service in Mumbai at very reasonable price. we deliver onsite and offsite laptop repair in Mumbai. Weather your Laptop KEYBOARD's Certain keys not working ? Laptop Key stuck, keeps repeating itself and produces continuous beep sound ? or some keys are physically broken we can help you fix that within 10 minutes. Also get your Acer Laptop Keyboard repaired at your home or office without any extra cost. Service Areas: Andheri, Powai, Jogeshwari, Goregaon, Malad, Bandra, Mumbai. 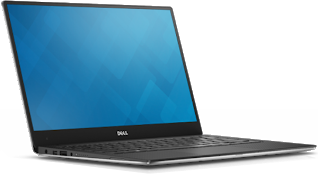 We also provide operating system and software installation service in newly purchased or DOS based laptop at your home or office at very low price. Acer 4520, Acer 4310, Acer Extensa Series.